As a searing Tenor in the 1980’s, Jon Bon Jovi saw every stage and rocked them all. With a seemingly endless range and unearthly power in his gritty belting and soulful crooning, Bon Jovi insipred generations of rock singers to reach for the heights of powerful rock singing and sheer stardom. After 30 years of constant touring, Bon Jovi’s voice might now have you wondering “What happened Jon Bon Jovi Voice, What Happened?” – so lets focus on the positive and break down how you can learn how to sing like Bon Jovi. We’ve established that Jon Bon Jovi was a Tenor and had seemingly endless range at his disposal. Often, Tenors possess a natural coordination for singing that makes it appear as though they are truly gifted singers – only to lose quite a large portion of their range as their voices age and proper techniques were not built due to their natural coordination. Basically, as your voice changes, you need to alter and update your technique accordingly. If you try to reach for the heights you once hit in the same manner, with the different voice you likely now possess, you’ll always fall short of the mark and simply add more wear and tear to your voice. Bon Jovi’s vocal range extended from high in the 2nd Octave to high in the 5th, which is truly a breathtaking range for what was largely an untrained, or improperly used voice. I personally love his singing on the Young Guns II soundtrack and the Keep The Faith albums the most, but I do get a kick out of New Jersey and Slippery When Wet on the odd occasion too. Bon Jovi’s voice and approach changed over the years from a gritty belt, to a cleaner and higher range in the early 90’s, to a lower and more twangy sound that gave way to a faux baritone later in his career. His former range is likely still a possibility, just simply not with the approach he is currently using. With the caveat of “in a healthy manner”, it’s important that we look at the elements which made Bon Jovi’s voice so inspirational and ultimately classic. These 10 tips will have you reaching the highs and heights of Bon Jovi’s prime in a sustainable and healthy manner – make sure to take it slow and remember, singing is a process of coordination, not a physical sport. A great singing voice starts with a strong foundation, and your foundation is known as support. By setting up a strong posture and allowing your air to be moderated solely through extension of the diaphragm instead of the rib expansion and control we often use in speech, you can ensure that your voice will stay strong and powerful with minimal effort and the most efficiently resonating sound that is beautiful, has a great tone and most of all is sustainable. 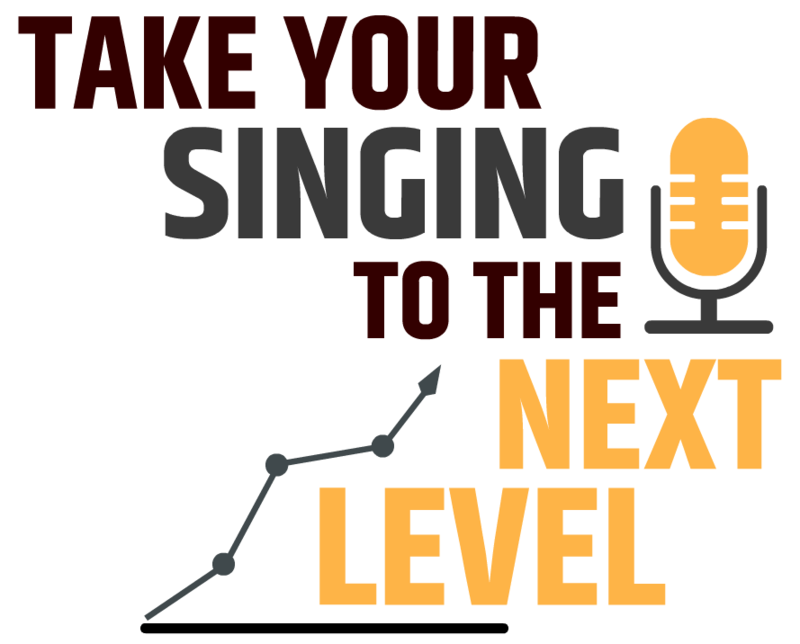 To get started with extending your vocal range, you first need to release your registers. By releasing your registers with simple exercises like lip trills you inadvertently build a connection between chest and head voice, in essence laying the groundwork for your MIDDLE voice. Don’t push and strain as you ascend in range, this will simply lock your vocal chord coordination and disconnect your registers. Singing placement requires you to limit any excess or unnecessary frequencies that may not be resonating in an efficient manner. Over time this will allow you to put all of your energy into these healthy frequencies instead of fighting with your low range – if you want to sing high and with power, vocal placement is a must. 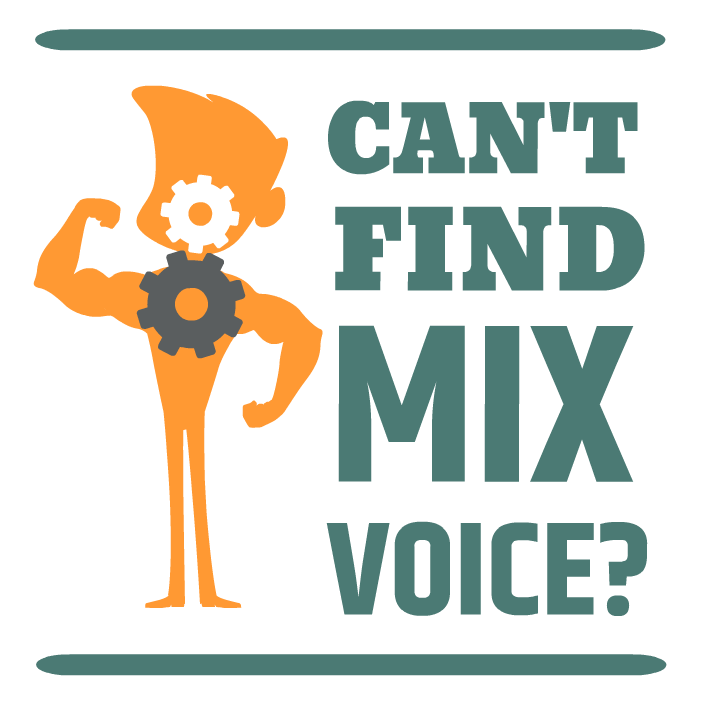 By centrally coordinating the muscles responsible for your two main vocal registers, you can form an honorary third register that is often called middle voice or mix. You can hear this coordination in great singers who seeming sing well past their vocal break in a connected and easy way, while also retaining the depth of their chest register – albeit without any strain. Learning how to sing in middle voice will allow you to sing with the rich tone of chest and the extensive range afforded by head voice. If at first you don’t succeed, don’t try again, change your approach. Remember, building coordination of any kind takes time and practice, let alone with a delicate set of tools like your vocal mechanism. Don’t rush ahead and try to run before you can walk, strength in your singing voice will come with time and consistent training. Take care of your voice and don’t make the same mistake Jon Bon Jovi has of smoking or damaging your voice in any way. Drink water, make sure you warm up and warm down effectively, and most of all don’t ever strain and push your voice. If you can’t hit a not without pushing and straining, then you’re quite simply singing it in the wrong manner. I’m not talking about country twang, or the New Jersey drawl you can now hear in Jon’s singing, I’m talking about a subtle narrowing of the epiglottis that manifests in a brighter and more cutting resonance when you sing. By activating your ‘twanger’ in this manner, you actually allow your vocal tract itself to vibrate and resonate instead of just your head resonators – this is how rock singers can often sing loud and powerfully with seemingly little effort. Sheer volume isn’t the key, frequency control is. Developing confidence in your singing voice is an often underrated and overlooked aspect of a great voice and captivating performer. You can learn to eliminate and overcome your anxieties and confidence issues with various approaches, my favourite being: Identify, Acknowledge, Plan, Overcome. By identifying the root cause of your fears (such as fear of high notes), then acknowledging that your technique needs work, you can then form a plan of attack and overcome your fear and anxiety by developing a fool proof approach to take away the intangible element from any singing situation. I like to start each day with a clean slate – which is sometimes known as Tabula Rasa. If you treat your voice like a new instrument every day and ensure you warm up your voice effectively, you will learn how to make minute adjustments to your technique and identify any suspect areas in your range or technique that need special attention. If you simply carry on from yesterday’s progress without taking the same process of warming up and attaining proper coordination, chances are you will eventually strain your voice. But it sure wouldn’t hurt to sing it with some emotion! By developing proper control over your singing mechanism and building a powerful, consistent and extensive vocal range with healthy vocal technique, you can develop your own approach to things like tone, delivery and articulation to take your newly minted singing voice in any direction you like without the risk of vocal strain. Learning how to sing like Bon Jovi takes time, practice and proper training. Maintaining your vocal health is the first priority of any singer, especially when you are approaching the high range and distortion that Jon Bon Jovi was so well known for – don’t become another Rock ‘n Roll vocal statistic and give rock singing “a bad name” by pushing your voice past the point of no return, develop a healthy approach to singing and you will be wailing classic Bon Jovi songs for years to come. A great place to start is this exclusive Mix Voice singing lesson I’ve put together for singers just like you who want to learn how to sing like Bon Jovi. A great foundation like the one I’m about to share with you in this special lesson will set you up with all the groundwork to approach songs in the way Jon did in his vocal prime. Check out the exclusive lesson here to start building the voice of your dreams and a vocal range that just won’t quit! If you have any questions about your voice, leave any feedback or questions below! I’ve always wondered but never got an answer! Does smoking cigarettes hurt your voice I have sung for 10 years but before I started singing I smoked but u quit a few years before I started singing!! Now just in the last year I have started back smoking so does smoking really hurt your voice thank you!! Sure does – I believe this is a large part of the issues that Jon Bon Jovi now faces with his voice. Smoking is bad for so many aspects of your voice, not to mention your health in general. Smoking really is a bad habit that will destroy your vocal health, if not immediately, then definitely in the future. I’ve always wondered but never got an answer! Does smoking cigarettes hurt your voice I have sung for 10 years but before I started singing I smoked but i quit a few years before I started singing!! Now just in the last year I have started back smoking so does smoking really hurt your voice thank you! !